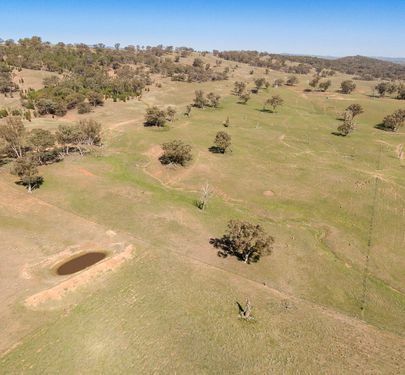 Here is your opportunity.to purchase a Lifestyle block of 498 acres with good income earning potential, 3m x 6m cabin with wood heating ideal week ender or build your dream home with plenty of great building sites with power available on the block. 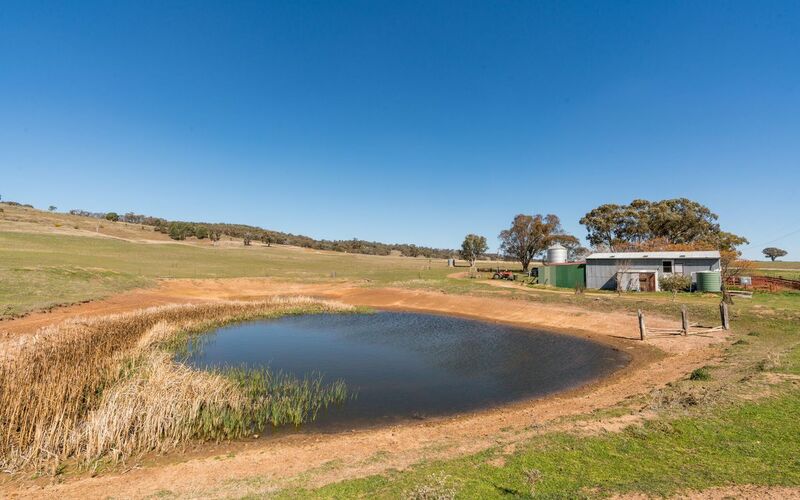 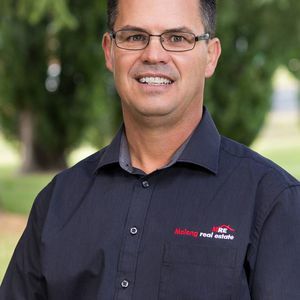 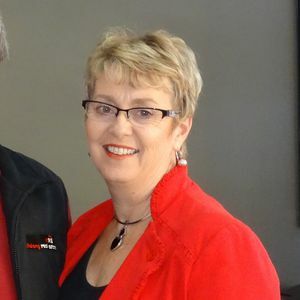 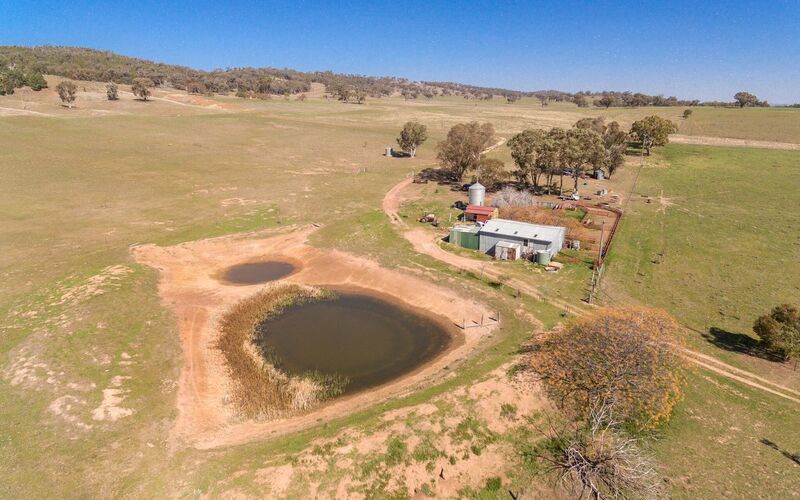 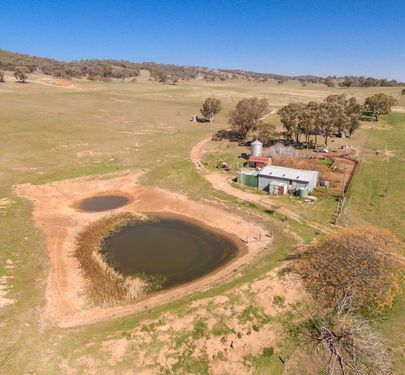 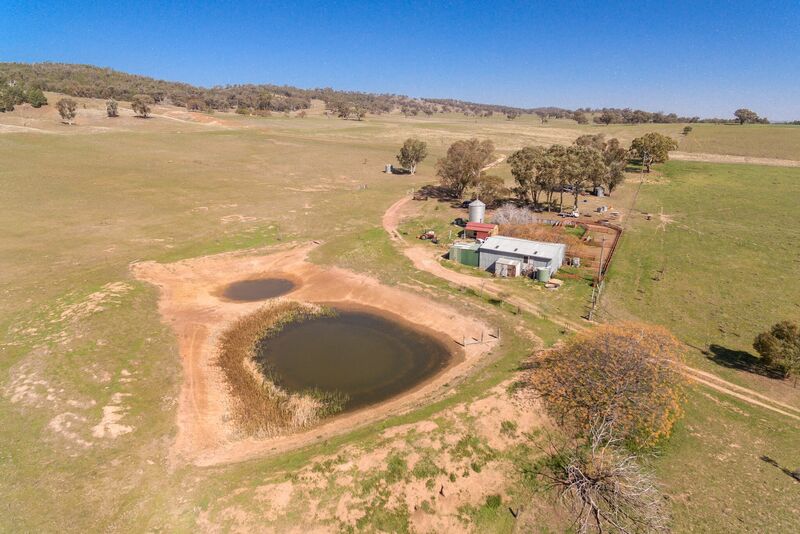 •	9 dams and reticulation to troughs with water access to all paddocks. 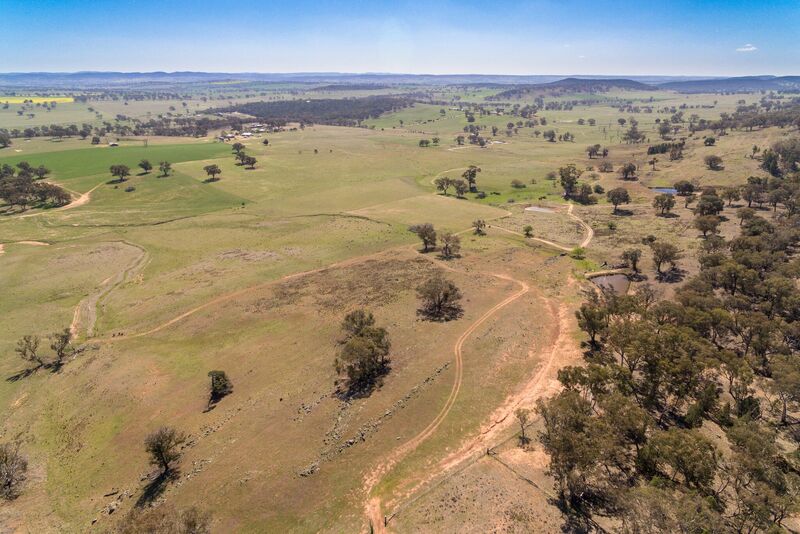 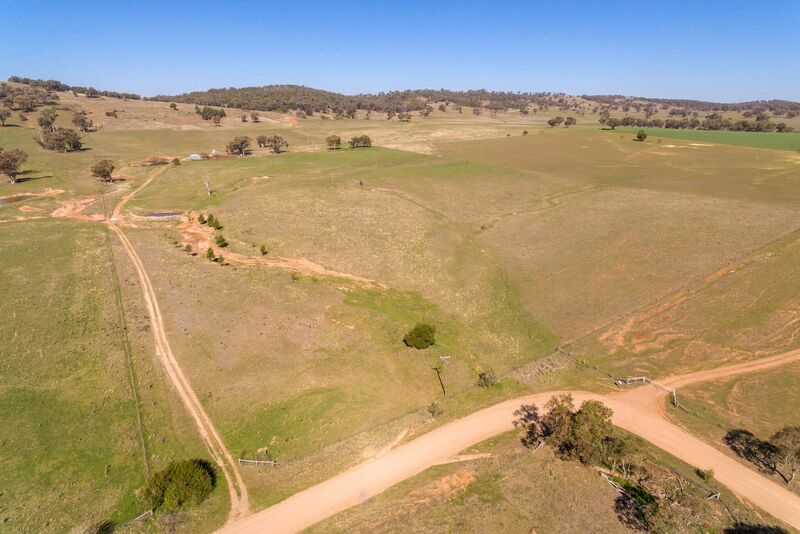 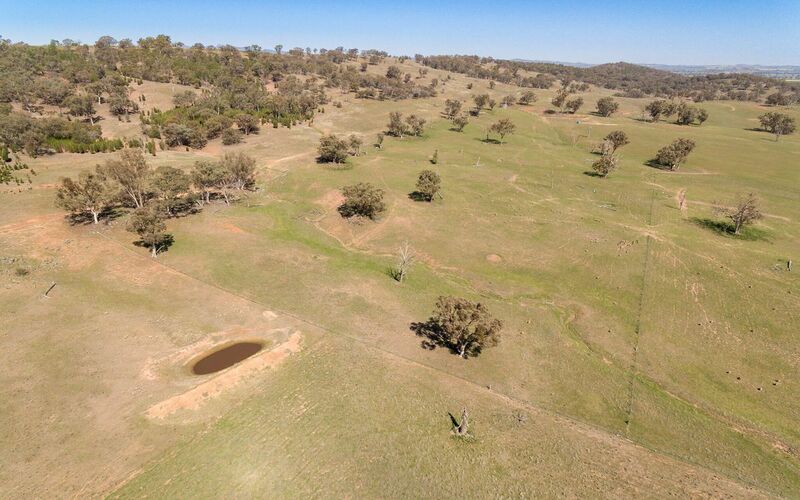 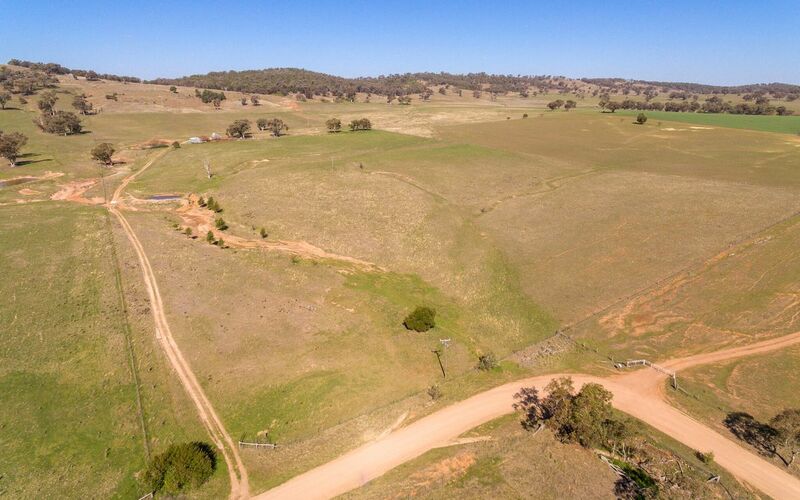 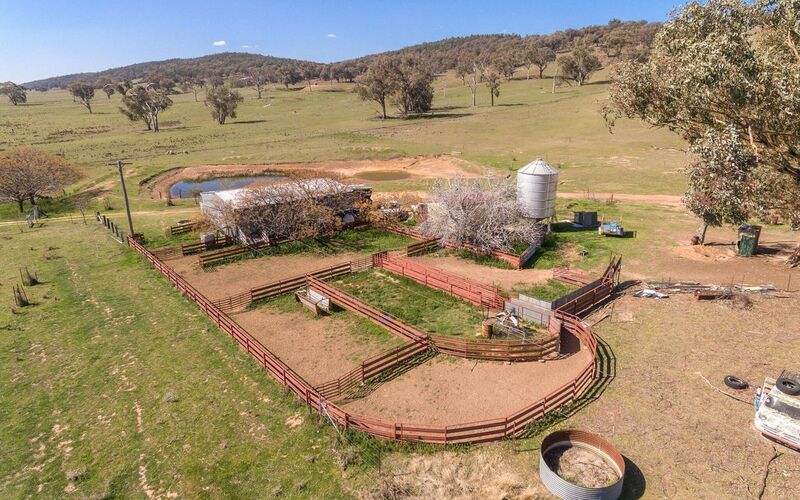 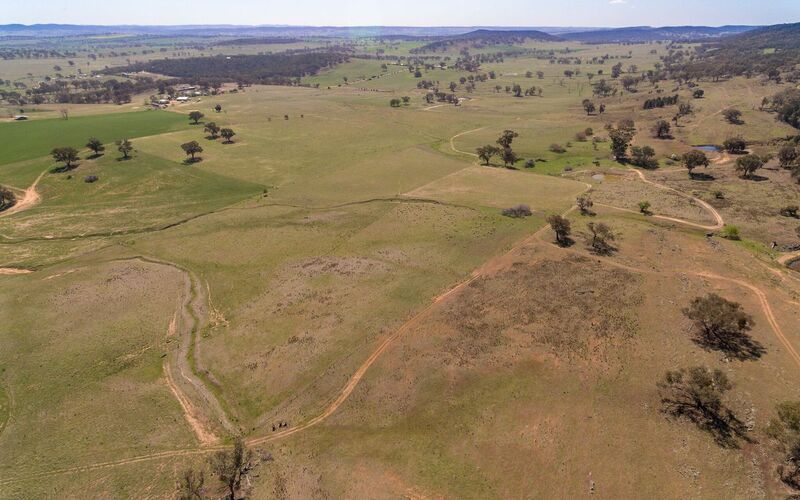 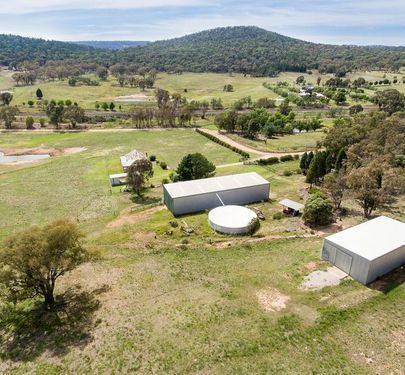 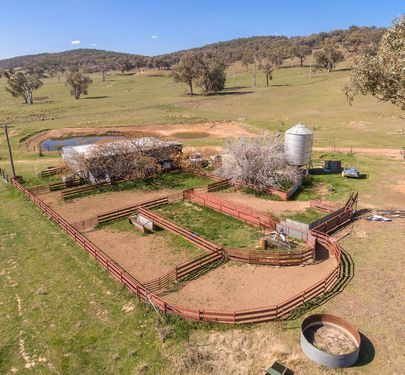 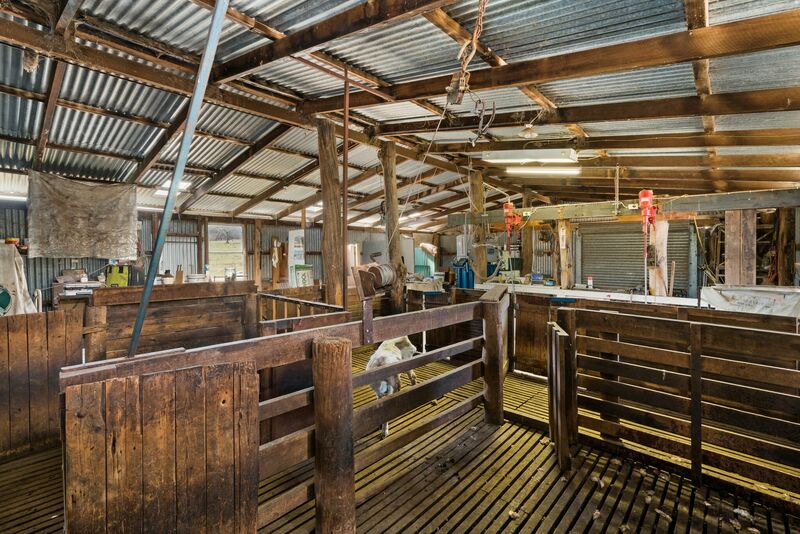 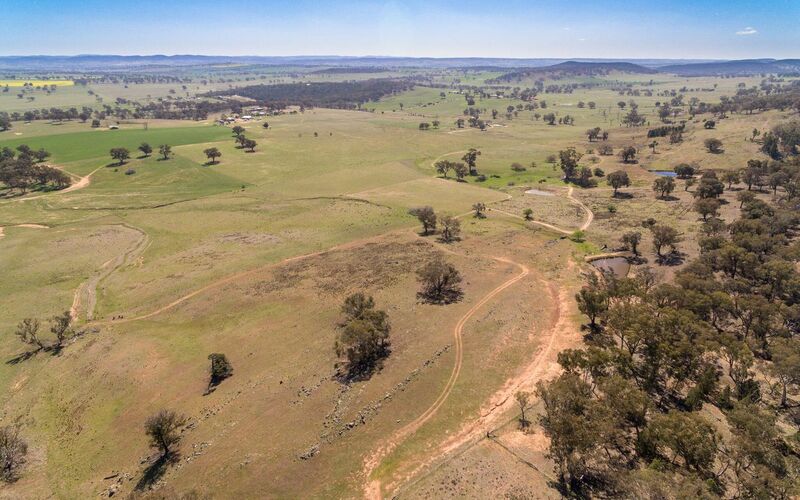 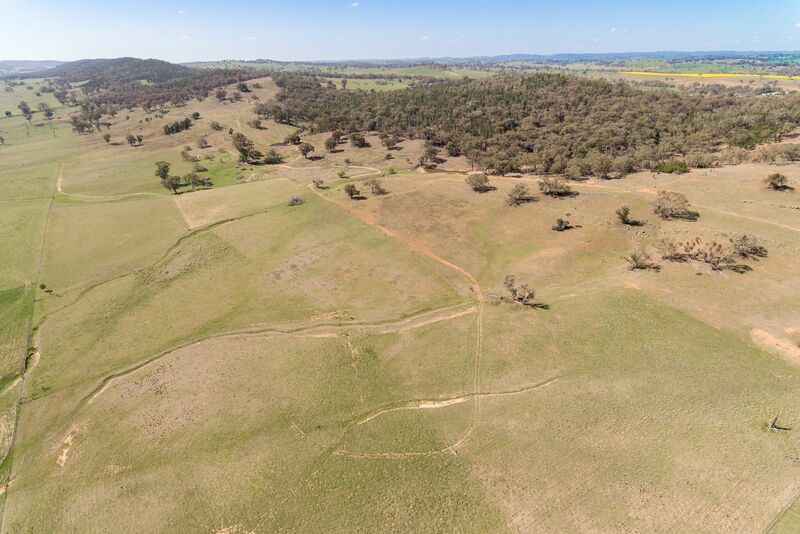 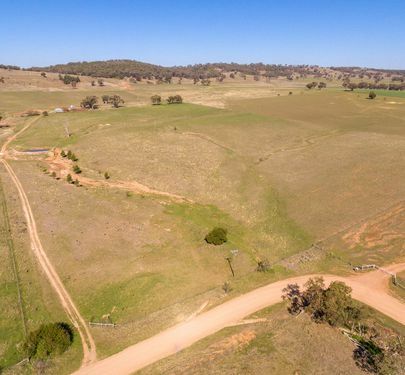 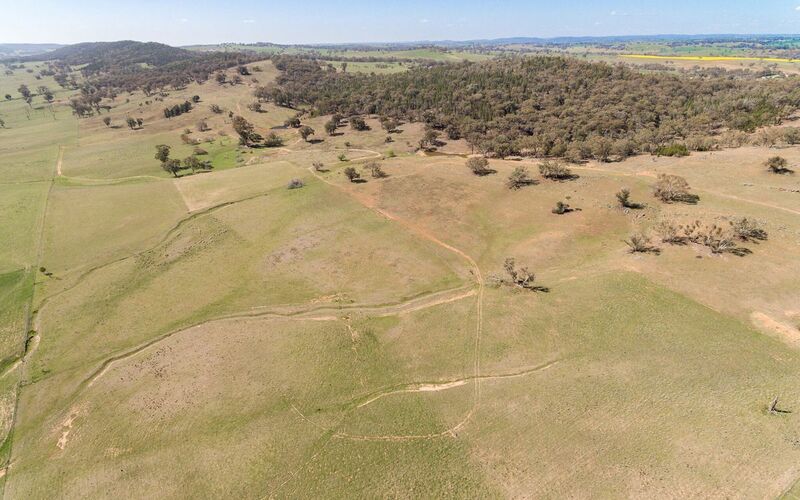 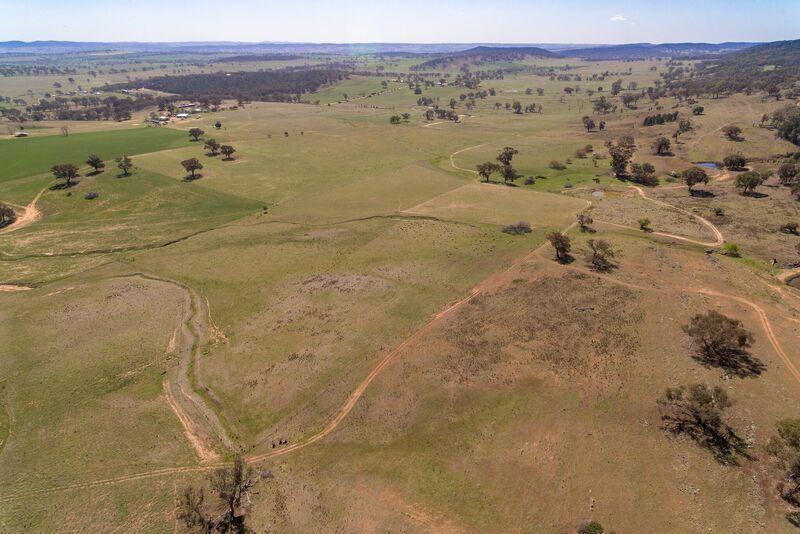 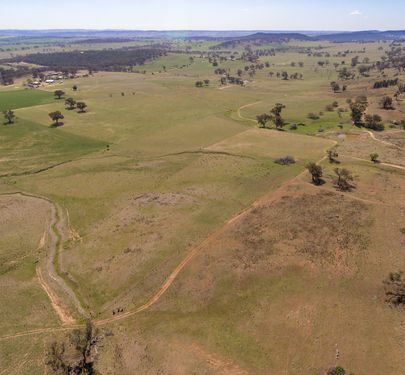 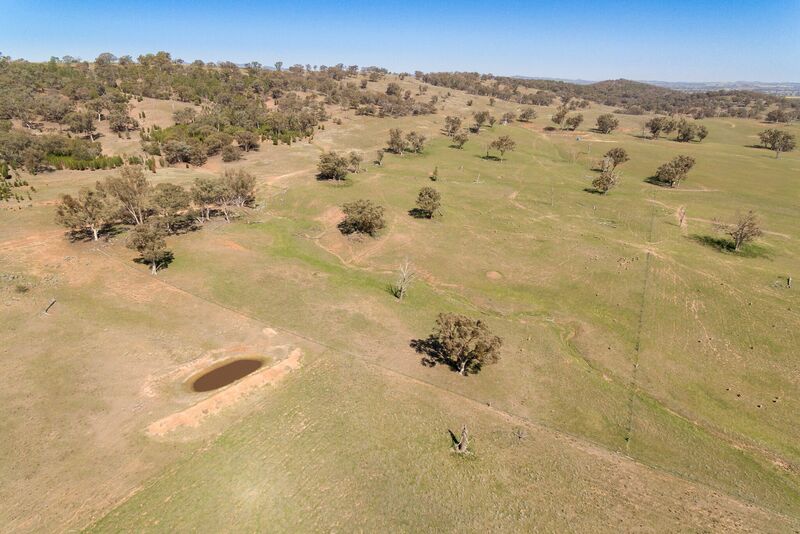 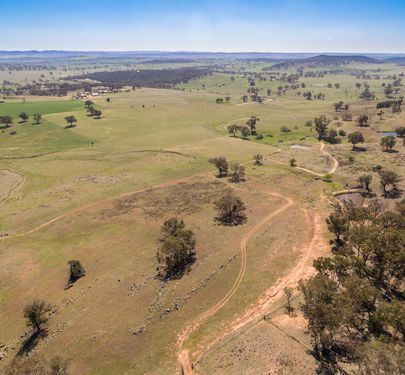 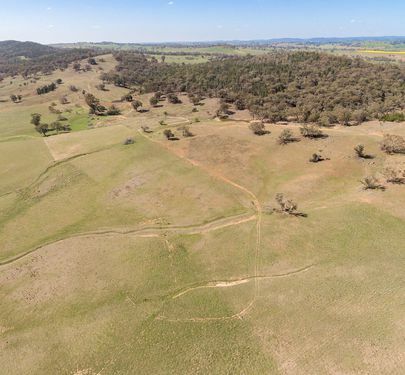 •	Subdivided into 12 main paddocks with several smaller holding paddocks. 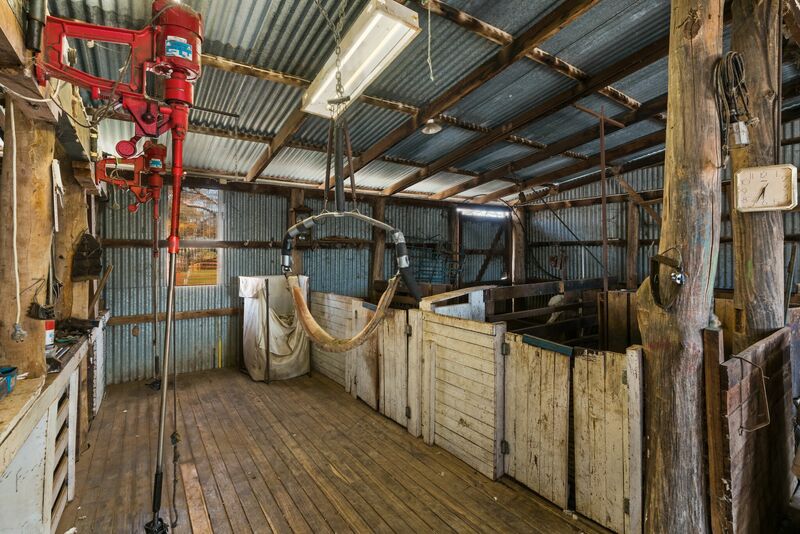 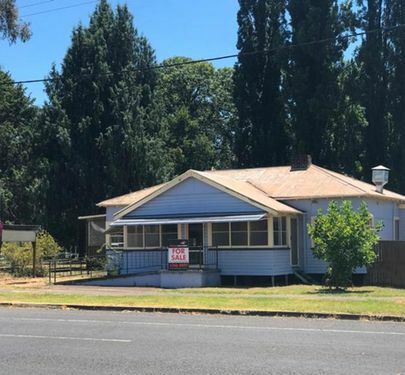 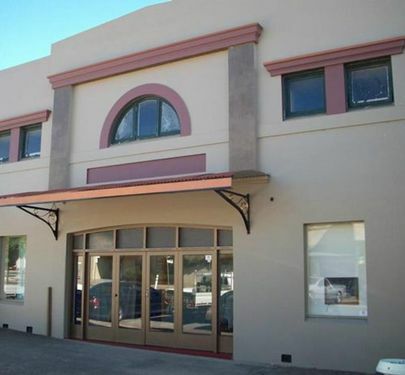 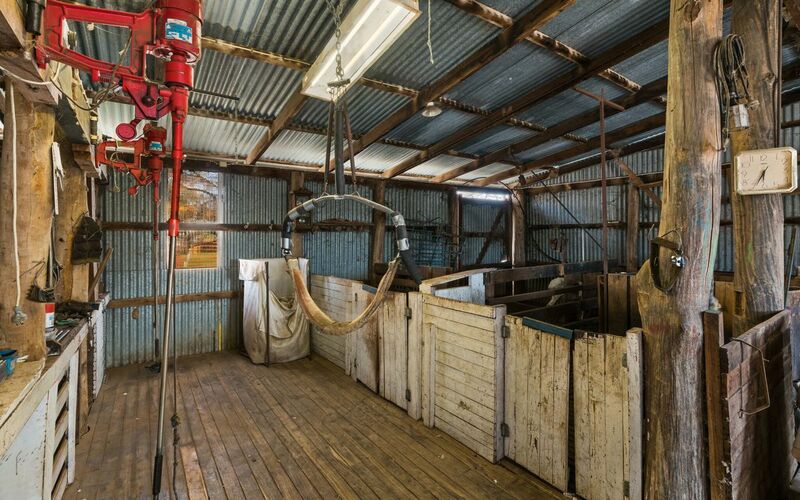 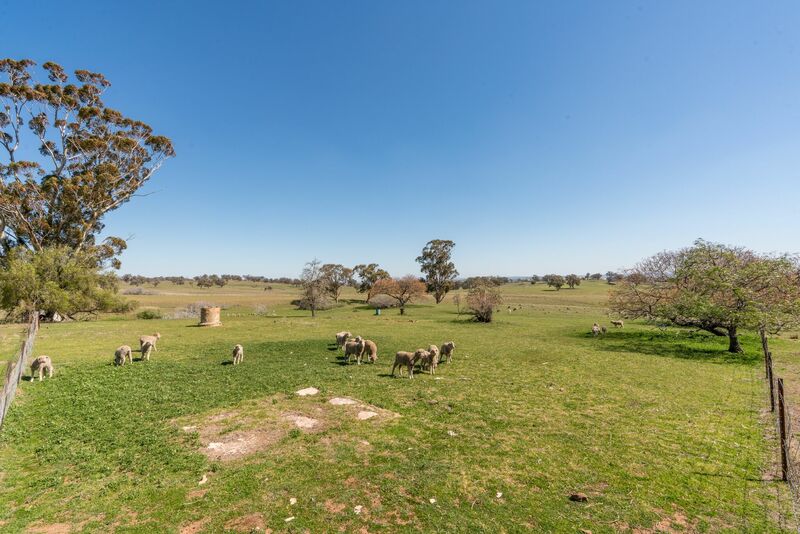 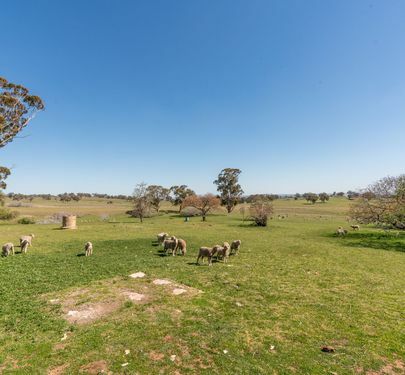 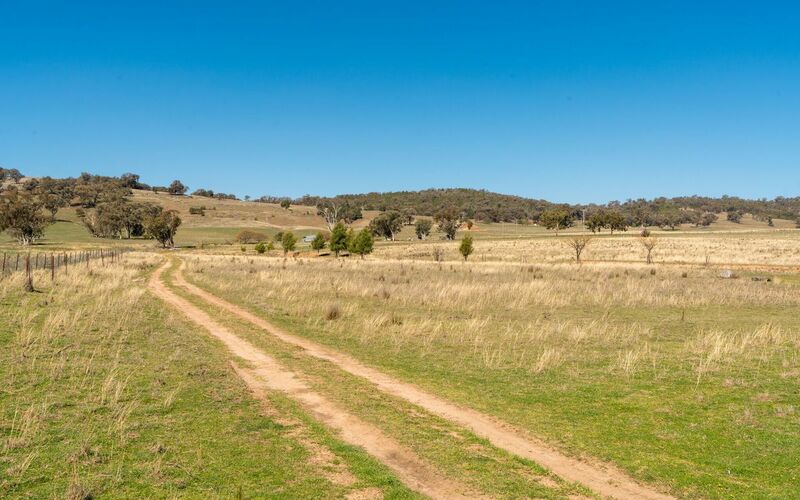 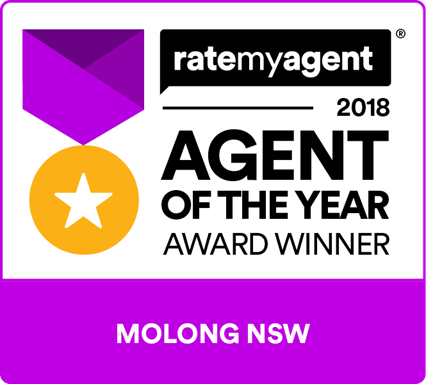 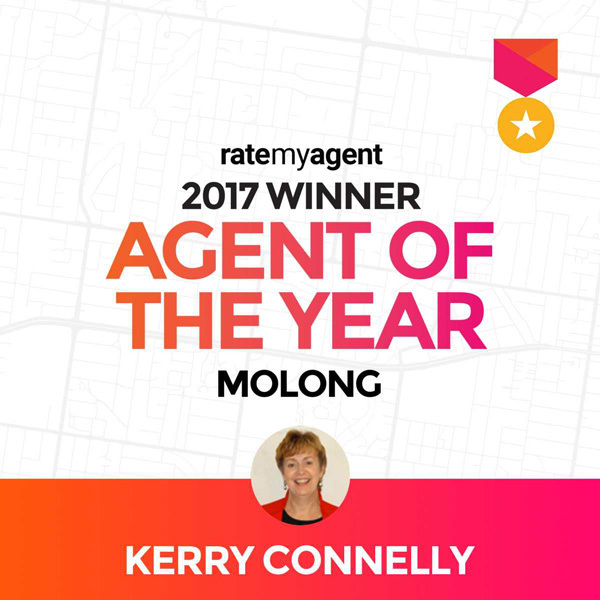 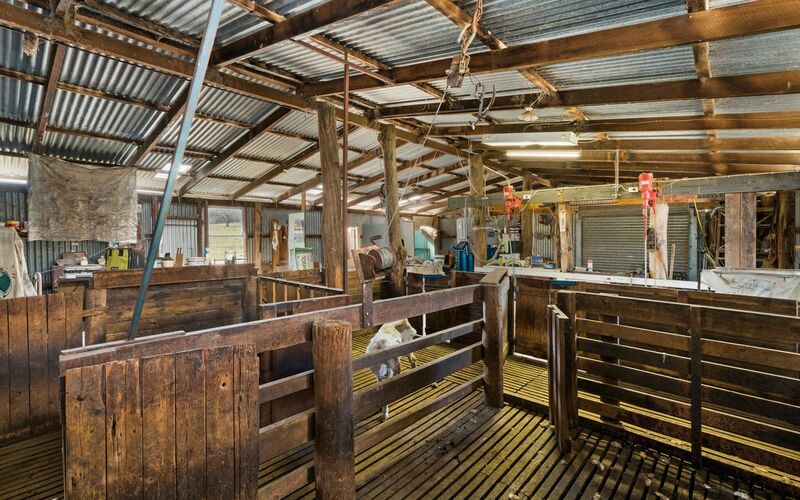 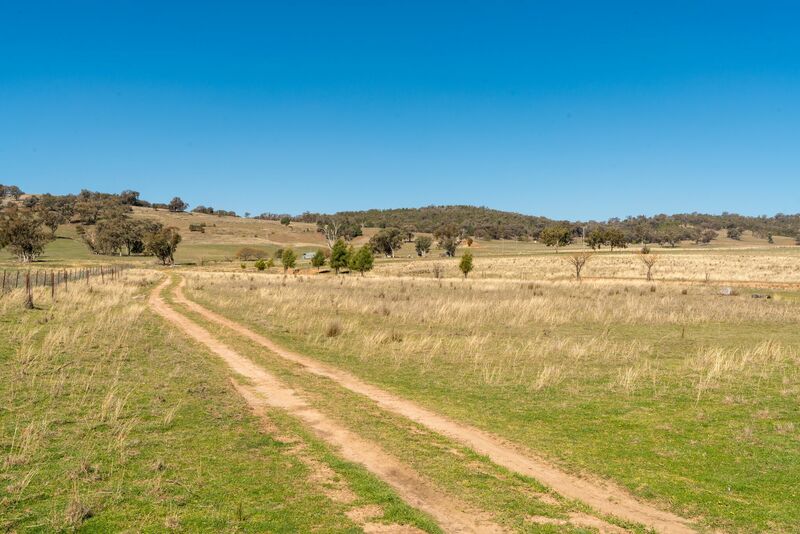 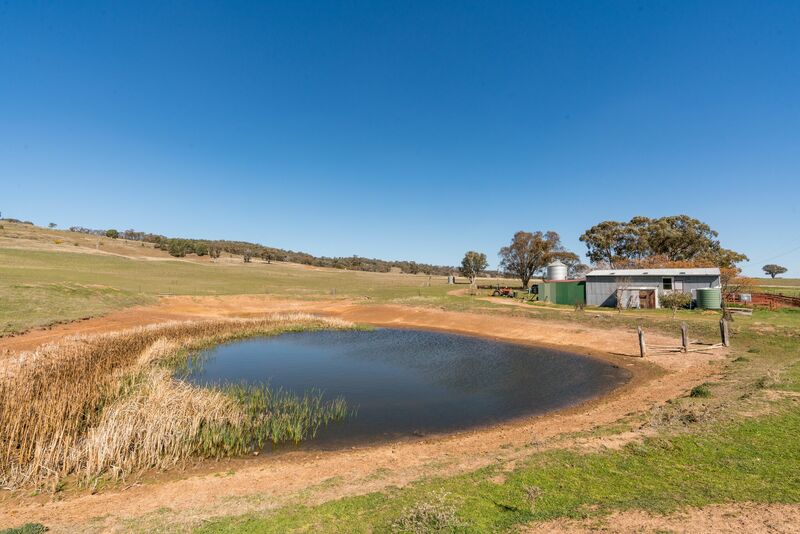 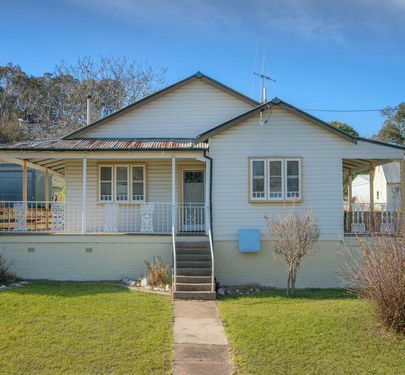 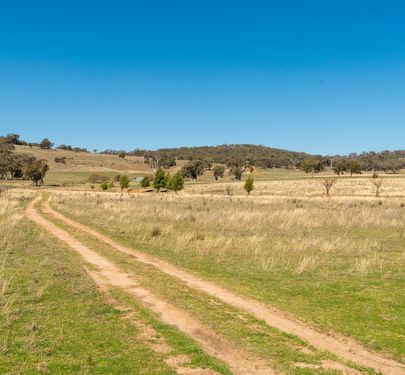 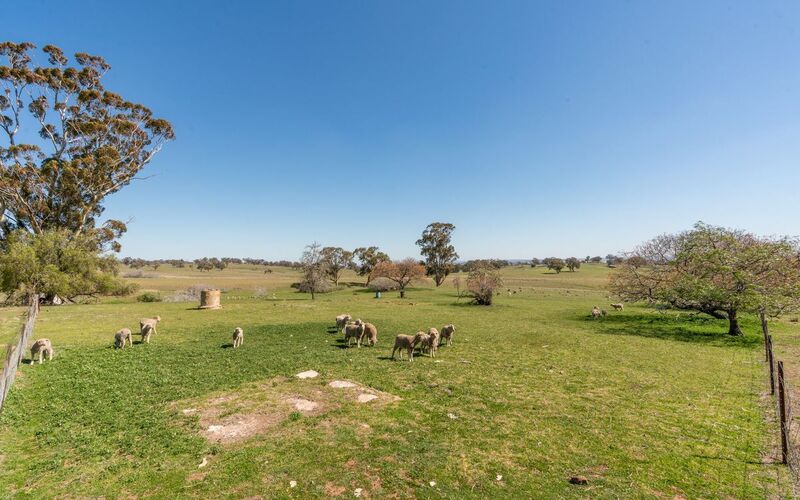 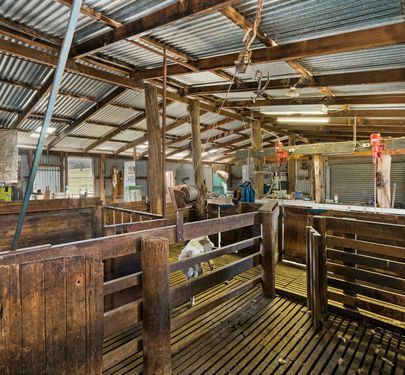 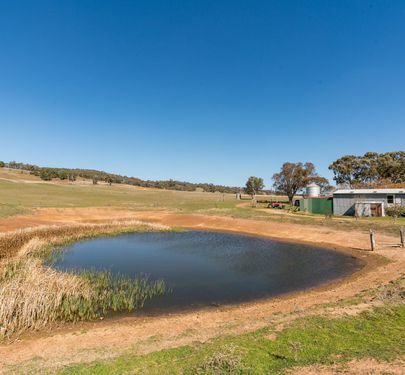 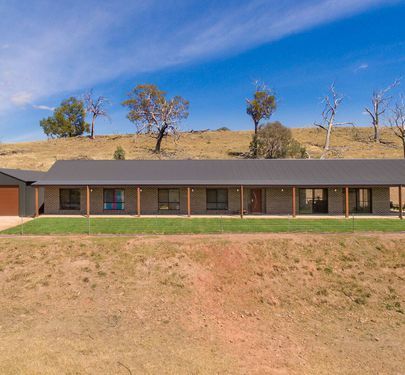 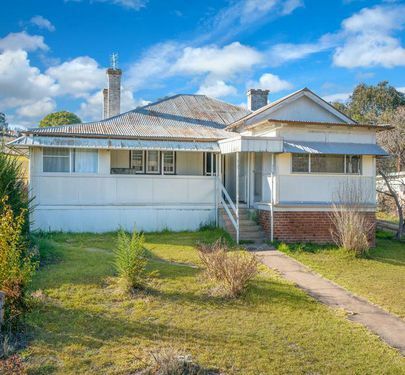 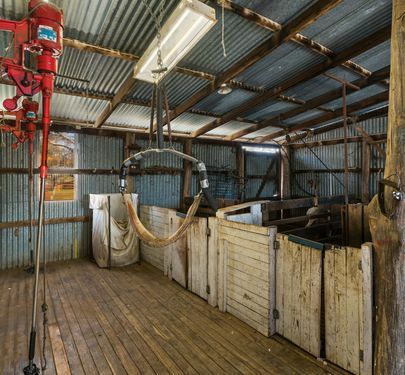 •	“Woolbank” is situated in a quiet and secluded location under 30 minutes to Orange and 20 minutes to Molong.